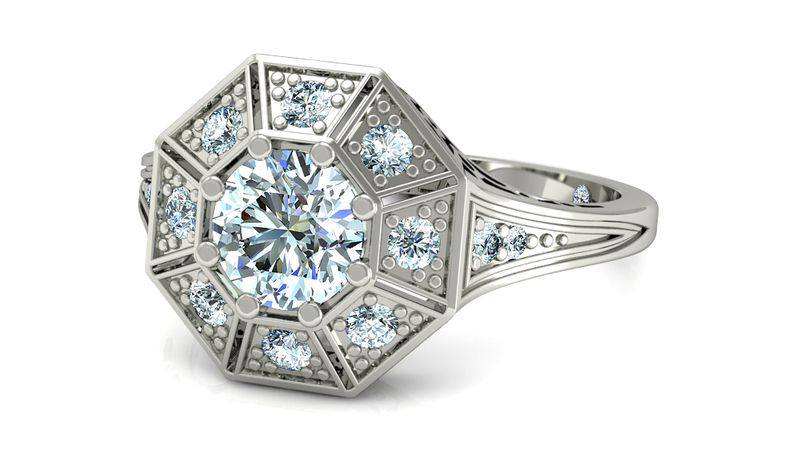 The Dowry Collection features diamond, vintage inspired engagement rings starting at $2560 curated for the perfect balance of timeless design with a DUH factor. 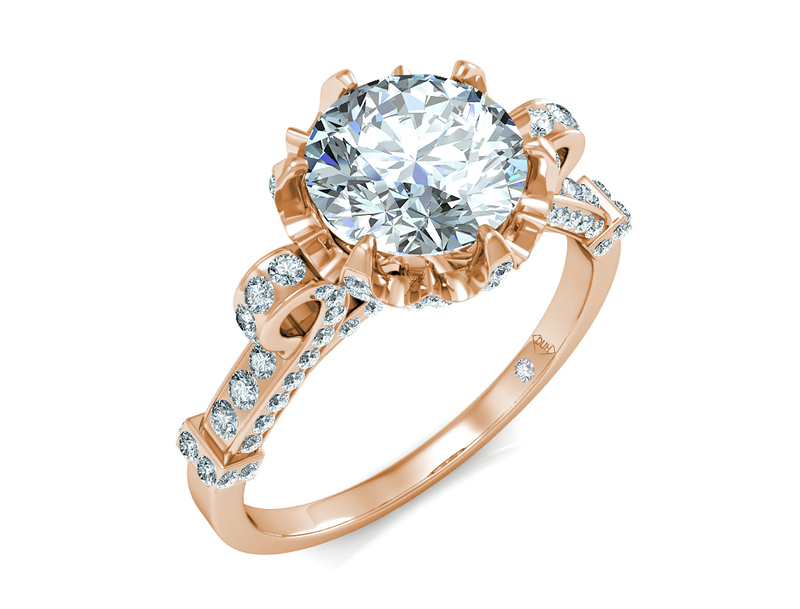 Click on a ring to see it from every angle and explore it in different metal options. Our check out process is thoughtfully designed to be simple and seamless. Choosing a diamond can be the most overwhelming part of ring shopping so we hand pick top quality GIA G-H color, SI1-VS1 clarity and excellent cut center stones. 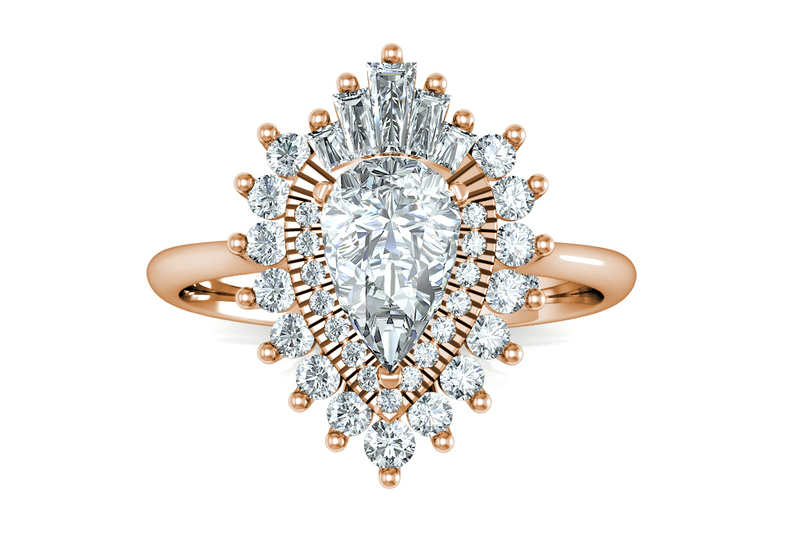 In laymen’s terms, the cleanest, whitest and sparkliest diamond possible and necessary for a beautiful, timeless, legacy engagement ring without any of the diamond industry propaganda. If you are looking for a different stone size or option that you don’t see here, please get in touch at info@makehersayduh.com or 323.892.1384 and we are happy to customize any ring to make it perfect for your budget and tastes.